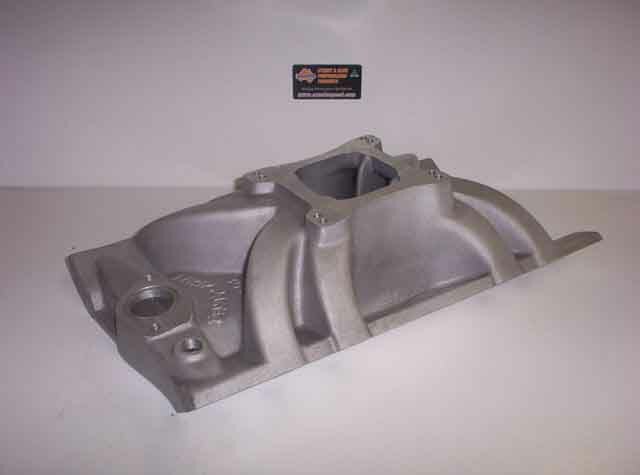 Stripmaster Manifolds were developed and designed For Holden V8 308 engines using B cast factory modified cylinder heads , Yella Terra cast iron and work well with dash 3 Yella Terra aluminum cylinder heads. 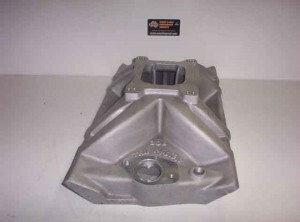 The Holden V8 manifold was designed & developed by Peter Michael of PM engines. 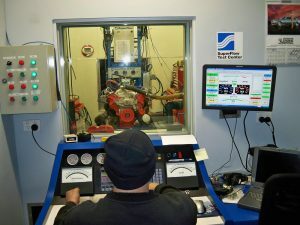 In 2010 the pattern equipment was purchased by Australian High Performance Industries the makers of Aussiespeed® street & race performance products. manifold have not been altered. The Aussiespeed® Strip Master manifold is slightly lighter in weight, the surface finish is a shot blasted stress relieved satin aluminium finish, it is machined for a standard deck height and many require additional machining to suit your cylinder head and block deck heights. 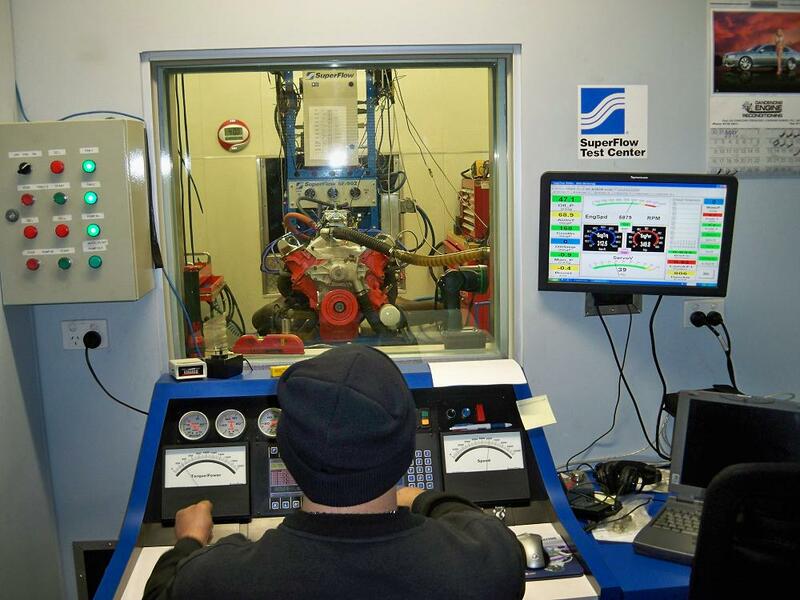 A Recent independent dyno test showed the Holden V8 Stripmaster manifold gained 50 horse power and over 100 foot pounds of torque on a modified standard stroke 308 motor in a back to back test against another after market performance manifold. Aussiespeed ® offer a range of rocker covers, timing covers, valve cover spacers and many other performance parts for Holden 253 & 308 engines.The Stripmaster was never designed for 331 or 355 stroker engines and there are other quality brands on the market that will make more total horse power at higher RPM if a torque monster is what you want the stripmaster is worth considering. After receiving the first casting the manifold was cut up so we could check wall thickness & port location of the casting. The strip master manifold always had an excellent reputation as a manifold that was a true Holden v8 performer, as with all our products we like to double check that Aussiespeed performance products deliver the best possible products to our customers. The stripmaster has an overall height of 140mm measured from the flats on the base of the manifold to the highest point of the carb pad. The Peter Michaels Strip Master manifold to suit early Holden b type cast cylinder heads. Aussiespeed had Dandy Engines put the manifold through its paces on the dyno engine was a hot street Holden 308 engine they were building for a customer. Lou & Sab from Dandy Engine service were both smiling knowing that now they could offer there customers a 308 Holden engine package that delivered lots of torque,power & the reliability with the new release of the AussieSpeed Stripmaster Holden V8 manifold. 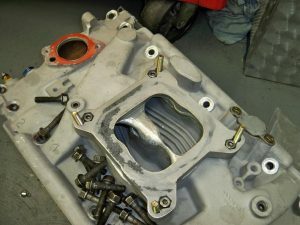 Manifold has 1 only 3/8 NTP water jacket fitting next to the thermo housing. 1 only 1\4 NTP thread in the plenum for vacuum take off.